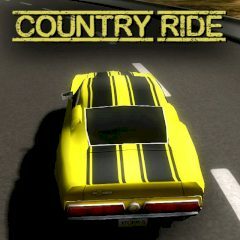 Here you will have an opportunity to face your opponent drivers in a fair contest along the country roads. Watch out because the roads in the country are sometimes quite bad! Be careful and try to beat the rival drivers. Good luck!